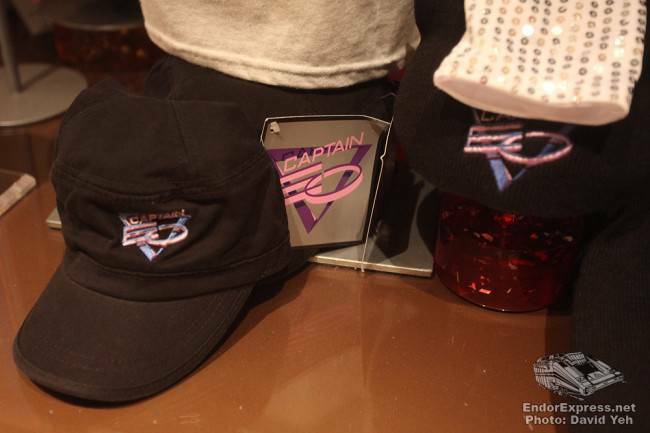 Disneyland is offering a gift for someone as beautiful as you! 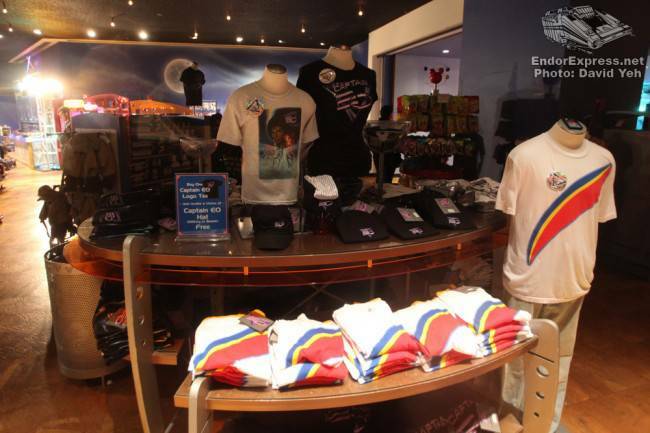 If you’ve been holding off on buying your CAPTAIN EO logo tee, now may be a good time to finally get it. 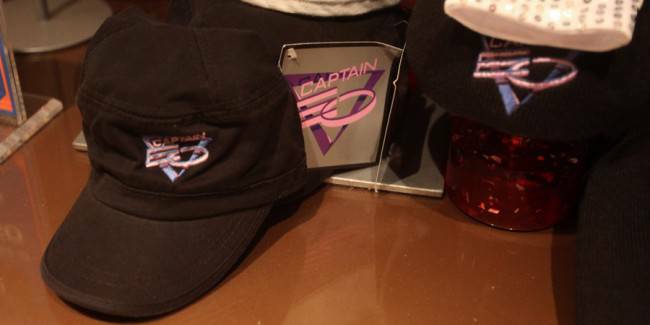 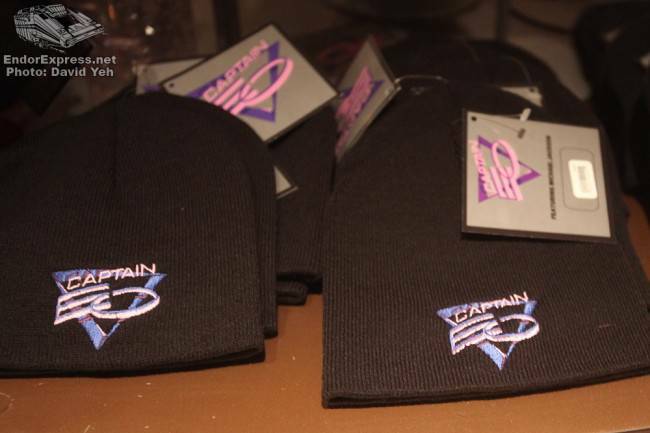 For an indefinite amount of time, Star Trader is allowing guests to buy one CAPTAIN EO logo tee and receive your choice of a Captain EO Hat (military or beanie) absolutely free. 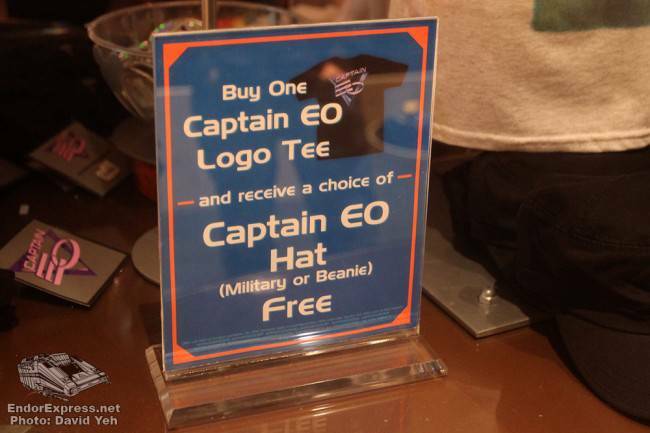 It doesn’t get much better than that for you casual EO fans!